Bringing you the latest products to put in your design pipeline! 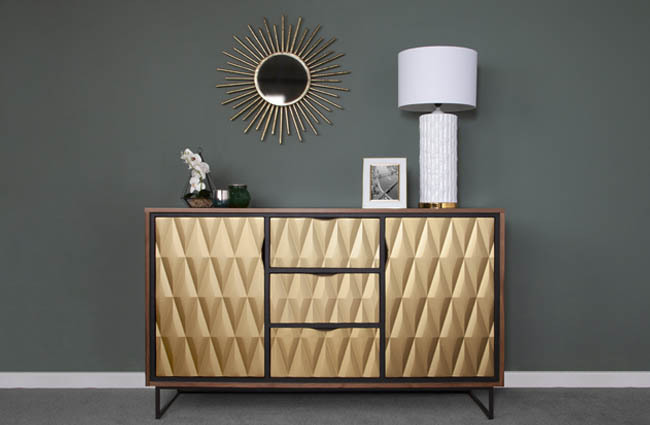 We’ve cherry picked the latest, must-have products that should be on any savvy interior designer’s radar for this month – whether it be recent product releases, the latest innovations, new designs or exclusive collection launches, we’ve done the hard work for you. Satisfying growing demand for stylish interior design storage solutions within the bathroom, Heritage is increasing its offering with a new vanity unit designed especially to co-ordinate with its best-selling Granley basin. 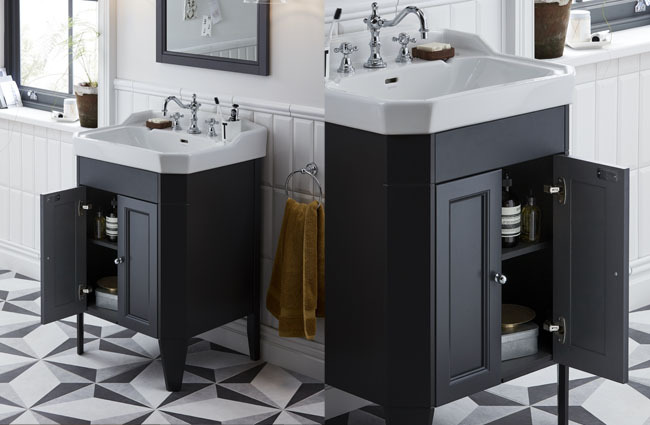 The Caversham Freestanding Vanity Unit offers even more distinctive design options within the Granley range, and sits beneath the Edwardian style Granley basin; mirroring its angular edges and iconic shape. 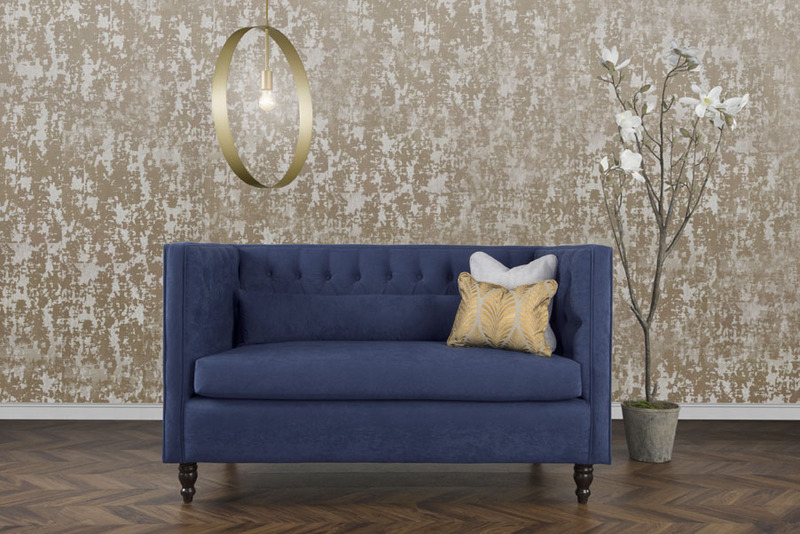 We particularly love this piece because – in this day and age – space truly is of the essence! Heritage bathrooms have not only combined classic, understated designs with convenient storage solutions, but also made the collection available in a modern colourway with a selection of four on-trend colour options including Dove Grey, Graphite, Oyster and White Ash to give any bathroom a fresh, contemporary lift. While we’ve still got bathrooms on the brain, let’s take a look at what Bette has in store. Bette exhibited at Clerkenwell Design Week this year, showcasing some of their most innovative products in the Design Fields exhibition space to offer even greater design freedom; introducing product lines, new functions, additional features and extended colour ranges. As extravagant styles and bold colours are becoming increasingly popular within interiors and the interior design industry, Bette has created a new ‘effect’ colours range which opens up a multitude of possibilities for eye-catching bathroom design. The first of these is the sparkling new effect colour, Midnight: a new shade of anthracite that has been combined with sparkling particles, featured on the geometrically embossed BetteLoft Ornament freestanding bath. The new effect colours join the array of colour options offered by the Bette World of Colour. Hundreds of gloss and matt colours are available, as well as 22 exclusive matt colours that give bathroom designers the freedom to choose a Bette bath, washbasin or shower area to suit colour trends in tiles, natural stone and wooden floors. YTM Group, a leading provider of contract furniture to the care home industry, prepared to launch their first new range in over six years. Often neglected in the interior design industry and not conventionally associated with the most cutting-edge designs, YTM is proving the drab and dreary perceptions of care homes to be outdated by introducing their new, innovative and design-led range. Combining IOT-ready technology, the power of plants and sustainable materials within a sleek, compact design to clean indoor air. The positive-social-impact company Clairy raised over $300,000 in only one week in a Kickstarter campaign for the new-to-market smart indoor air purifier, NATEDE. This simple but effective product looks like a plant holder, but serves as a sustainable air purifier, designed and crafted in Italy. Plants placed in NATEDE metabolize a significantly higher amount of pollutants compared to plants potted in regular vases. The embedded technology allows NATEDE’s air flow system to quickly and quietly recycle air from a plant’s soil, helping to improve indoor air quality using its’ advanced sensors. It also has a photocatalytic filter, which doesn’t require regular replacement – reducing waste and expenses to replenish. Possessing the ability to eliminate 93% of VOCs (Volatile Organic Compounds) and 99% of viruses and bacteria, this smart little system is a prime example of how technology can be integrated elegantly into a home to promote healthy living and provide solutions for purifying the air we breathe!